mmunity Immunity! 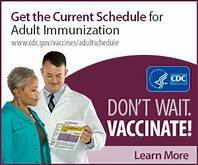 Community Immunity (also known as herd immunity) can decrease or even eliminate the spread of a disease in a community if a high percentage of the population has been vaccinated for a specific disease. 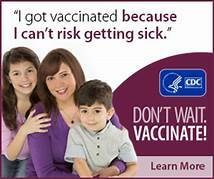 The Center for Disease Control and Prevention (CDC) states that vaccines lower your chance of spreading certain diseases and are one of the safest ways to protect your health and the health of those around you. 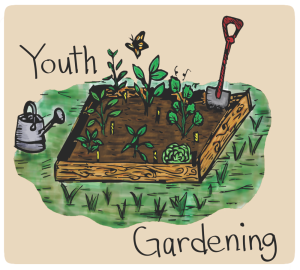 How Gardening with Youth Can Have a Positive Affect on Their Brain, Body, and Soul! When planting and tending to the garden with youth there are countless scientific concepts that you can discuss. Studies have shown that children who participated in gardening projects scored higher in science achievement than those who did not. The curiosity of watching a garden grow may even spark youth to ask questions like: Why do plants need sun?, How does a plant “drink” water?, Why are worms good for plants? You can also easily add a little math to gardening by measuring how much plants grow from week to week or counting the flowers on each plant. The act of gardening itself can promote a healthy body. Let’s face it, children love to get their hands and feet dirty. The hygiene hypothesis is a theory that says a lack of childhood exposure to germs actually increases a child’s susceptibility to diseases such as asthma, allergies, and autoimmune condition by suppressing the development of the immune system. Getting dirty while gardening may actually strengthen a child’s immune system overall health! The act of working in the garden has been shown to help youth stay calm and focused. It can also promote gross motor skills and overall strength with activities like pushing a wheel barrow, carrying a heavy water can, and using gardening tools to dig. In the electronic age we live, youth need time for meaningful family connection that doesn’t involve screen time. Time spent in the garden allows for team building and can promote communication skills. Studies have shown that when children participate in activities such as digging and planting in soil can improve their overall mood, stimulate better learning experiences, and decrease feelings of anxiety. 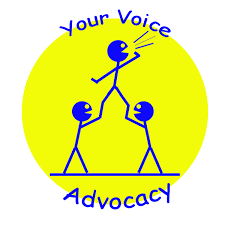 Advocacy is defined as an action to speak in favor of, recommend, argue against or defend a position on behalf of oneself or others. Have you ever heard of a policy with which you just do not agree? Have you wanted your voice to be heard when it comes to something that is being voted on in your state, but are not sure how to go about accomplishing that? Advocating for what you believe is your right and is not as complex as you may think. It can be as simple as writing a letter or an email to your District Representative or Senator or placing a call to their office. Advocacy happens concerning many issues. 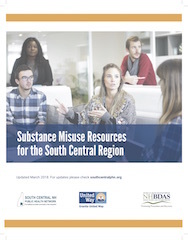 It may my conducted to support or oppose and issue such as the legalization of recreational marijuana, increasing the amount of low-cost sober living facilities in the area or increasing the amount of treatment and recovery options available in your region. Advocacy is simply the act of letting your voice be heard. Every individual has the right to voice an opinion. Write a short letter in clear, concise and unemotional language describing your position on the issue. Sign the letter using your full name and the town in which you reside. If you hope for a response, include contact information. If you choose to contact by phone you may have to leave a message but always ask if it would be possible for them to return your call. Write down a few notes near your phone so that if you do receive a return call that you are prepared to speak. No matter how you choose to communicate, share a personal experience that you have had regarding the issue if possible. Explain why the experience has shaped your position and ask for their support. 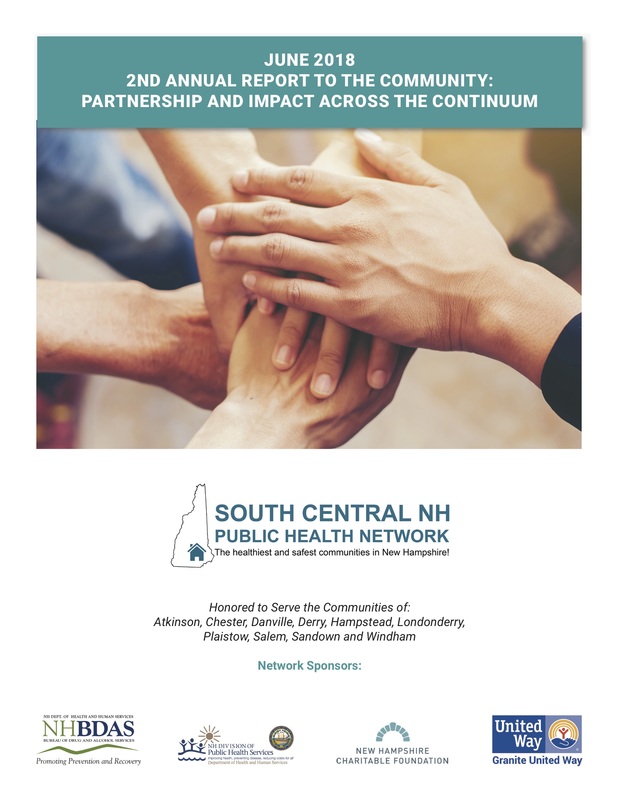 There are several excellent resources in New Hampshire for learning more, building confidence and understanding how to conduct effective individual advocacy. ‘Tis the Season to be jolly and Safe! Keeping you and your family safe this holiday season just takes a little extra time to be mindful when decorating. 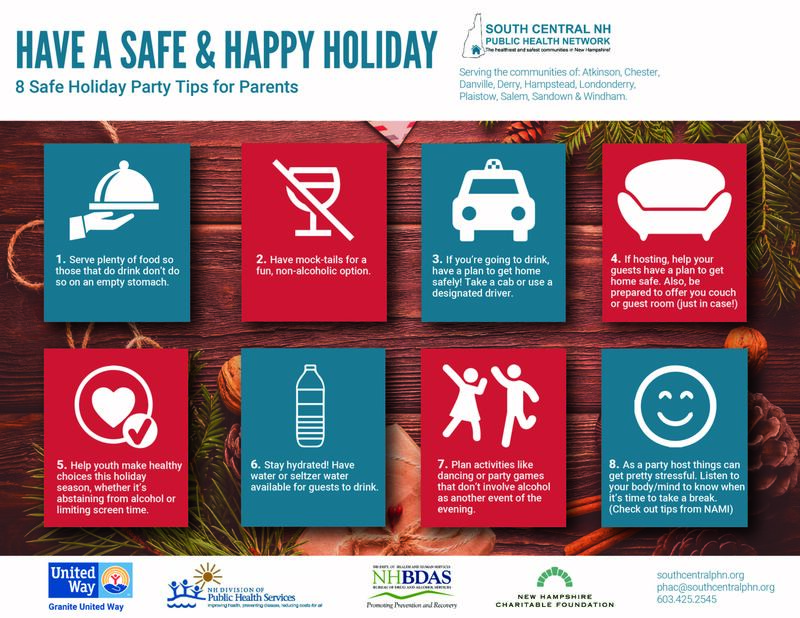 Safety should be first on your list when planning for the Holidays. Are you buying a Christmas tree this year? If so, whether you are searching for a Charlie Brown Christmas Tree or a Rockefeller Center Christmas Tree pay close attention to the needles before buying. Choose a tree with fresh green needles that do not fall off when touched. Dry trees are a fire hazard. After purchasing, cut 2 inches from the base of the trunk to allow the tree to absorb more water. Fill the tree stand with water and keep it filled. Remember to water it daily. According to the Old Farmer’s Almanac, a freshly cut tree can consume a gallon of water in 24 hours! Learn more at: https://www.almanac.com/content/how-care-christmas-tree. When finding the perfect location to admire your tree in the home, you should always keep it 3 feet away from fireplaces, heating ducts, radiators, candles, or other heat sources. Do not put the tree in a place where it is blocking an exit or can be easily knocked over. Avoid tripping hazards by placing cords along the wall and away from doorways. Are you wishing to make your home shine? According to the National Fire Protection Association, use lights that are listed by a qualified testing laboratory. Some lights are only for indoor or outdoor use. Inspect the string of lights for any worn or broken cords or loose bulb connections. Read the manufacturer’s instructions for the number of lights strands you can connect together. Do not overload extension cords. This could cause a fire or an electrical shock. Never use a real candle on or near your tree! Remember to turn off your lights before leaving the home or going to bed. Once the holiday is over, remove the tree from your home before it gets dry. For more information on Christmas Tree Fire Safety go to: http://www.nfpa.org/News-and-Research/Resources/Emergency-Responders/Data-and-research/Fire-statistics-and-reports/Fire-statistics/Fire-causes/Holiday/Christmas-tree-and-holiday-lights. May your Holiday Season be Merry, Bright, and Safe! 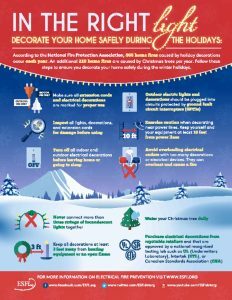 To learn more about Holiday Decorating Safety, go to the Electrical Safety Foundation International (ESFI) website at: http://www.esfi.org/resource/holiday-decorating-safety. Are you taking over the counter medications? Flu and cold season is officially underway! Are you properly taking your over the counter medications (OTC)? Did you know that one of the most commonly available pain-reliever and fever-reducer OTC medicines is Acetaminophen? It is found in Nyquil, Dayquil, Tylenol, Robitussin, Theraflu and many more. Taking too much can lead to serious complications such as acetaminophen induced liver toxicity. This morning you had to stay home sick with a crummy cold or flu symptoms. You decided to start taking 2 extra strength Tylenol every 6 hours and Dayquil Cold & Flu every 4 hours. In order to help you get some sleep at night you also decided to take liquid Nyquil Cold & Flu. Whoa now, take a step back! When taking all the above at recommended dosages every 4-6 hours you could be ingesting more than 5,000 mg of acetaminophen per day. 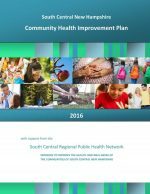 This is above the Federal Drug Administration recommended maximum daily dosage of 4,000 mg. Taking dosages above the recommended daily amount could lead to overdoes, liver damage, and acute liver failure. Read the labels! Many consumers are unaware of the risks associated with doubling or even tripling their OTC medication intake. Use caution! 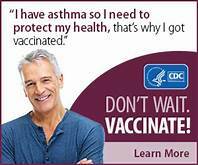 OTC Cold and Flu medicines may reduce some symptoms but will not help you get better faster. Be sure to consult your doctor or health care specialist before taking any medications. It can provide stimulation and excitement for which you have no outlet. So when you chat online with a friend tonight see if they are free for coffee. Set a date to meet and keep it. See what you are missing.